I am participating in a UFO challenge. Earlier in the year I signed up to complete 6 UFO’s this year. Every month on the 10th of the month we are given a #. This month the #2 was chosen. 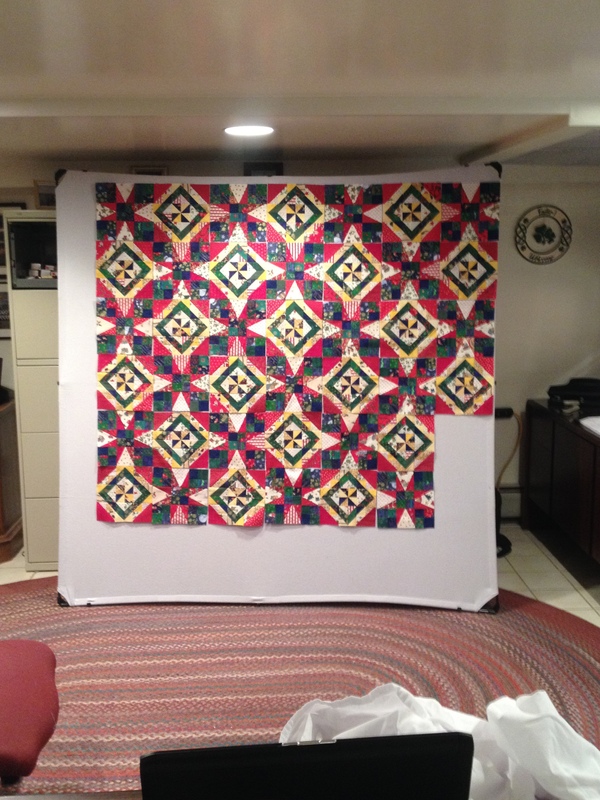 The second quilt on my UFO list is to complete a mystery quilt that I started a couple of years ago. 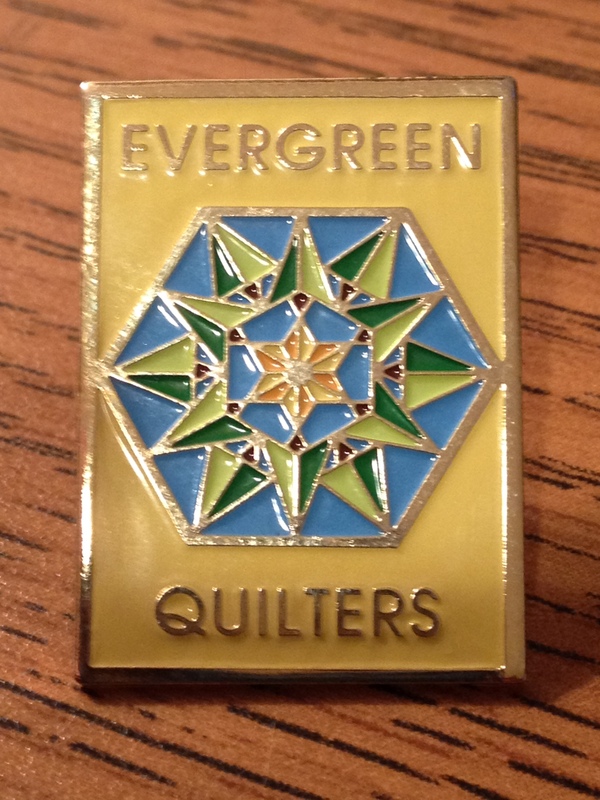 It was a mystery challenge that was done by Evergreen Quilters – the challenge was to have them done by May. Well maybe it will be done by this May. As with most UFO’s (aka unfinished objects) something makes you come to a screeching halt in your progress to complete the quilt. In this case I sort of fell out of love with this quilt. I didn’t have enough fabric to finish it the way that I would have liked, I wasn’t thrilled with the final layout of the quilt, and it wasn’t quiet large enough in spite of the fact that this was supposed to be the size for a Full Size bed. Oh well, that is the issue sometimes with mysteries. When you get towards the end the mystery is whether or not it will be completed. The fabrics that I chose will be perfect in my guest room – I like the colors, and it is a completed top soooo….it is time to sandwich it and finish it. I plan to quilt it on my domestic machine. 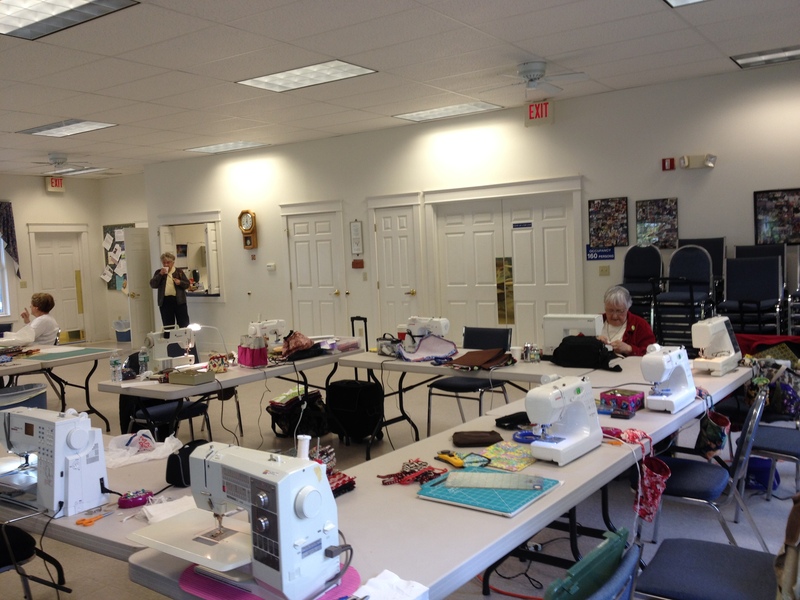 I need to decide how I want to quilt it – I have a pretty good idea what I am going to do. 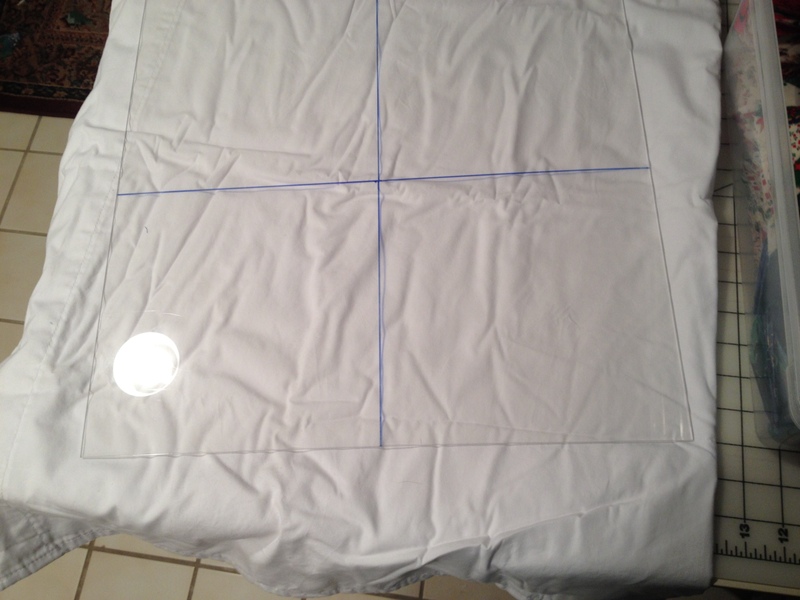 I will get this ironed and layered and hopefully I will start quilting it this weekend. 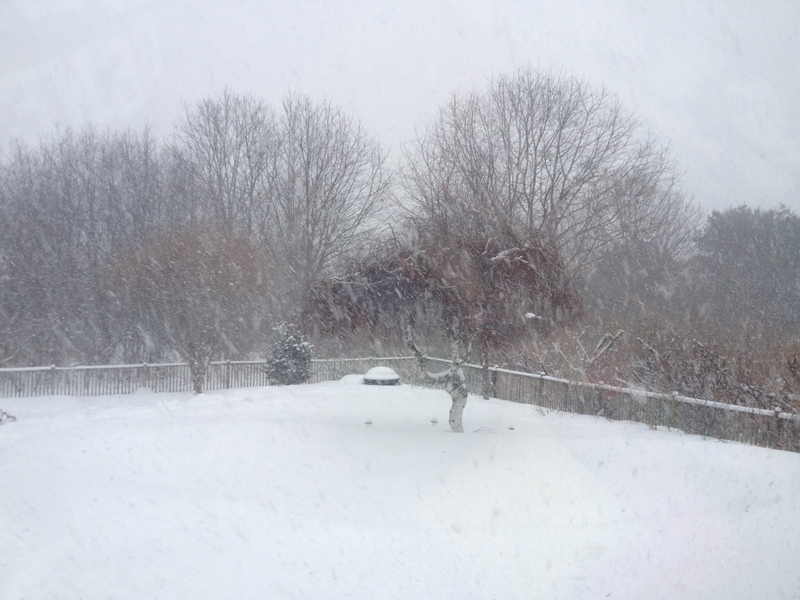 The weather men are talking about another storm on Thursday. 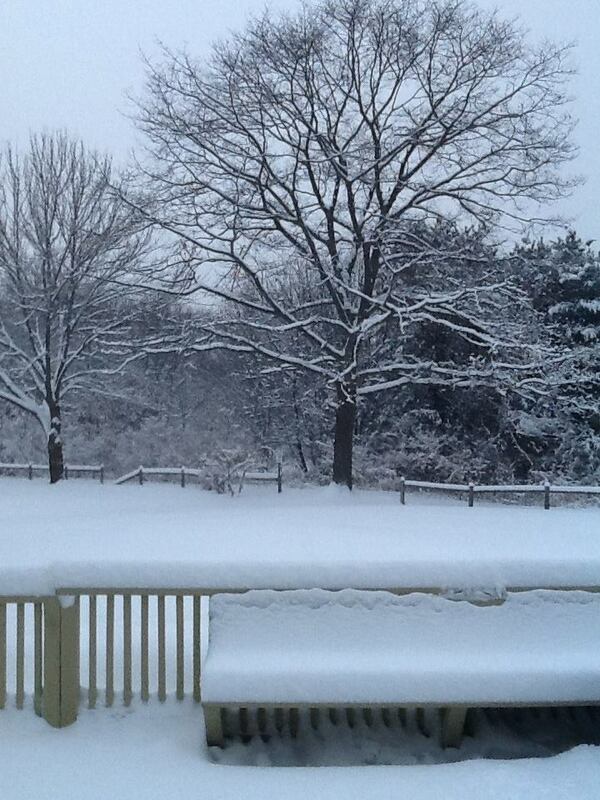 We have a lot of snow out there right now but more snow is ok with me. Of course I am not the person who is moving it all, and I know for a fact that the person in my house who will be moving it all is running out of places to put it. 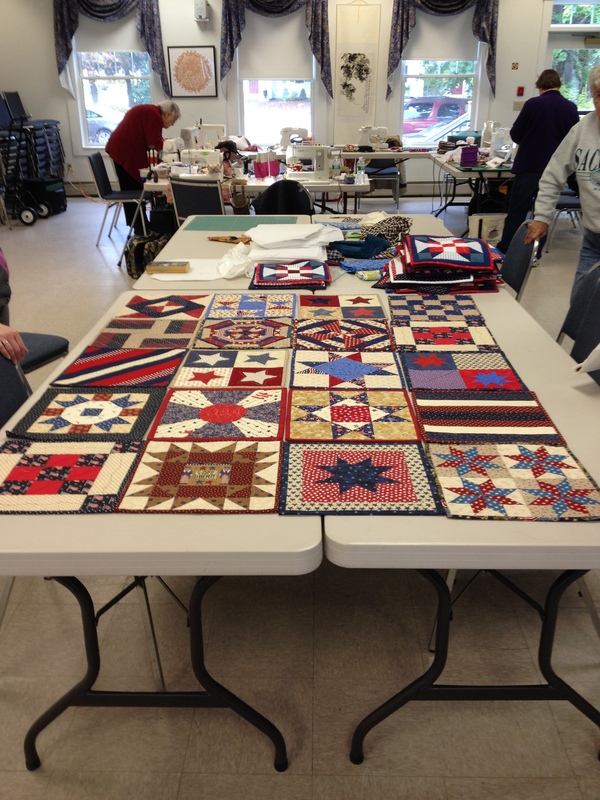 I will be working on quilts -some new ones, some old ones and some that are somewhere in between. Sounds like a good plan to me. Stay safe in the weather – whatever yours might be. Last night while enjoying an early birthday dinner with our daughter and her boyfriend we got a disturbing text message from our son. He asked if we had heard any news about a tragedy. Of course when you are asked a question like that you stop what you are doing and quickly grab the phone to check out social media. It is amazing that we hear good and bad news in such an impersonal way. A young lady whose family has been part of our lives for over 20 years had just lost her fiancé. This is a family whom we have loved, we have laughed together, worked together in church endeavors, and watched our children progress from toddlers to wonderful young adults with the amazing potential for happy, complete lives. Sadly, one of these lives has been altered in a way that none of us can comprehend. Lindsey’s fiancé had not been feeling well, he had gone to doctors, he had various tests performed but no definitive answers. Sadly he passed in his sleep on Saturday morning. He was 30 years old, he was kind, thoughtful, smart and the love of Lindsey’s young life. They had made plans, they had dreams! Now all of the dreams have crashed! Her mother and father are devastated! They lost someone they love but they also have to try to console their daughter. What do you say, how do you ease the pain when your own pain is so intense? How do you answer the questions, why? How do you not lose faith? How do you continue when your life as you know it has been snatched away in such a sudden and devastating way? My heart is breaking for them all. I have no words to offer them, I can only call and remind them that they are loved by many. So remember to never take for granted the people you love – life is fragile and can be hard with questions that we can not answer. We will continue to pray for the family of my friends and to pray for all of the people who have lost this young man. I will pray that they can find peace and that they will find the answers as to why this happened. 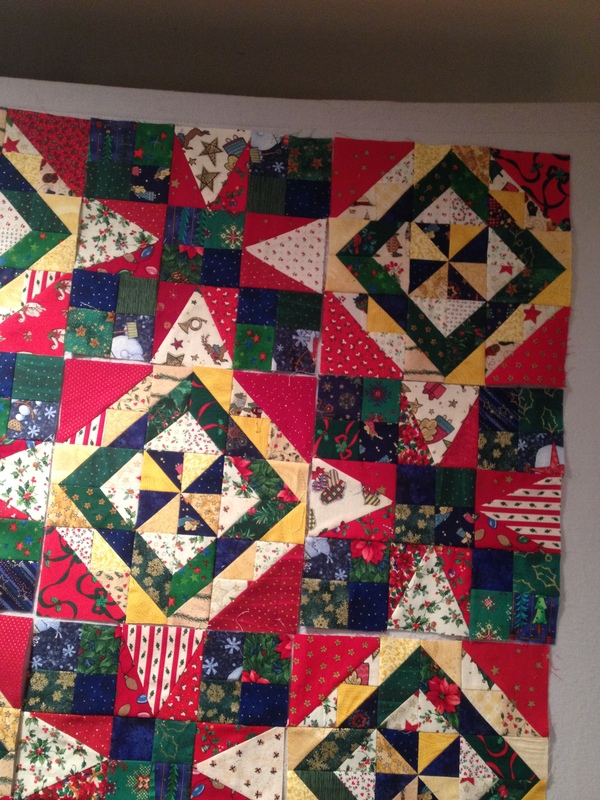 Since the day after Thanksgiving I have been working on this quilt. 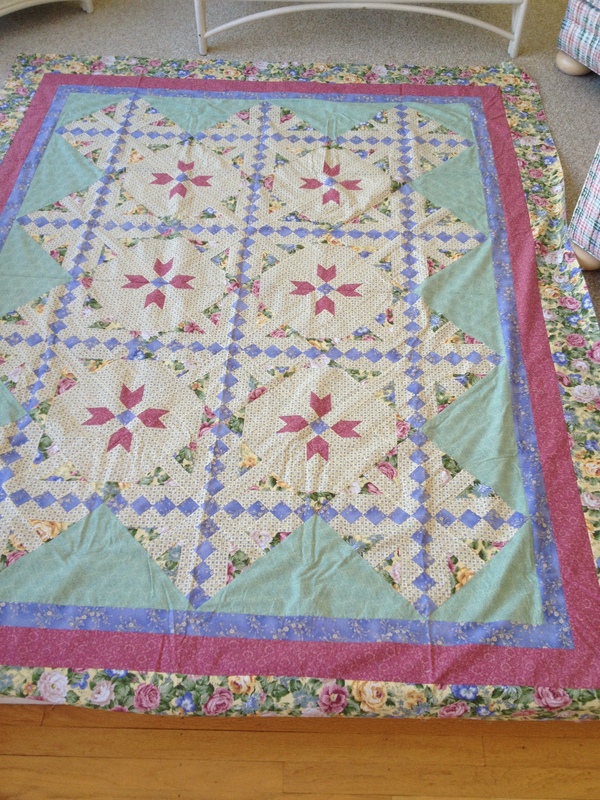 http://www.quiltville.blogspot.com/p/celtic-solstice-mystery.html I have used only fabric that I had in my stash. That is about 25 years worth of fabric. 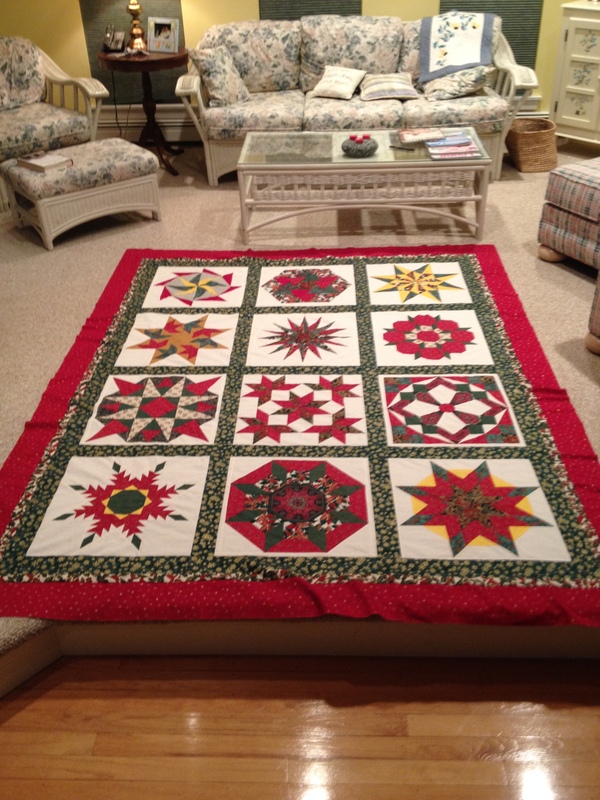 I have been talking about having Christmas quilts on the beds in my house for that long as well. So I have been buying Christmas fabric for that long. Yikes that amounted to about 1/4 of my stash. So when Bonnie Hunter gave the initial instructions for this quilt I looked over the colors and decided that I needed to make some changes. 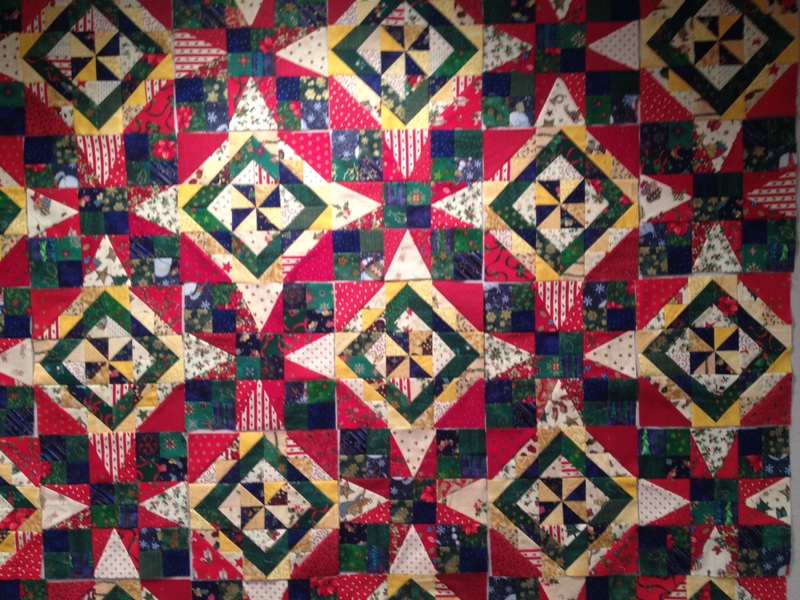 Bonnie had orange in her quilt – and it looks beautiful, as do all of the quilts that the many quilters that have followed the same color scheme have made. I didn’t have a lot of orange fabric and orange just didn’t work in the color scheme of my home. So I decided to sort of go my own way. I switched things up a bit. Where Bonnie uses blue – I use Red, and where she uses Orange I used Blue. 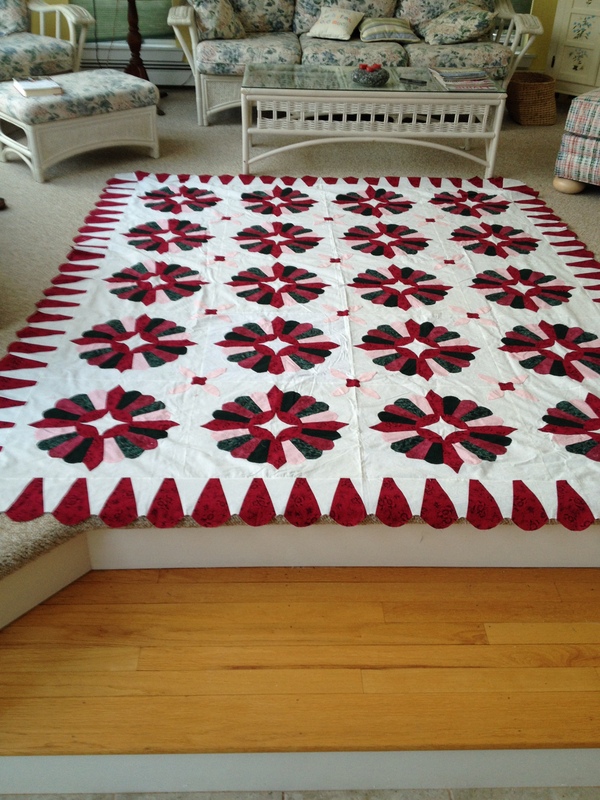 So my quilt will look a bit different but the overall effect is the same. Beautiful!!! 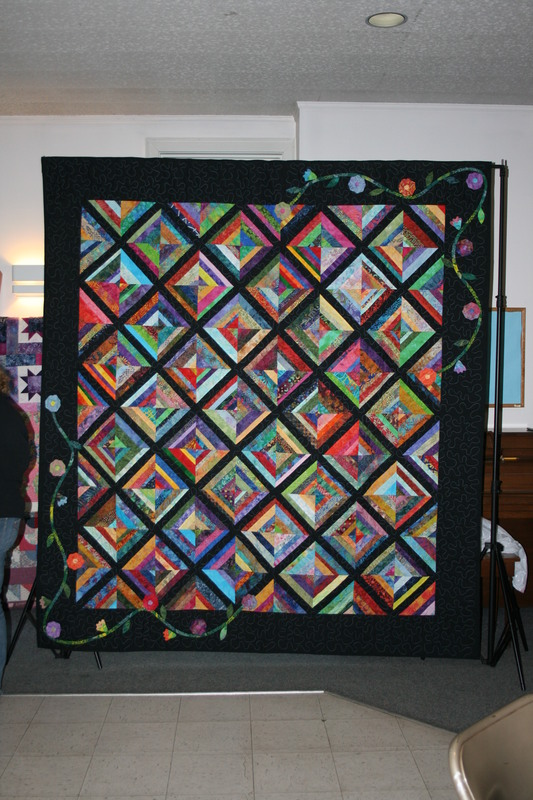 Thank you Bonnie Hunter for another wonderful quilt design. 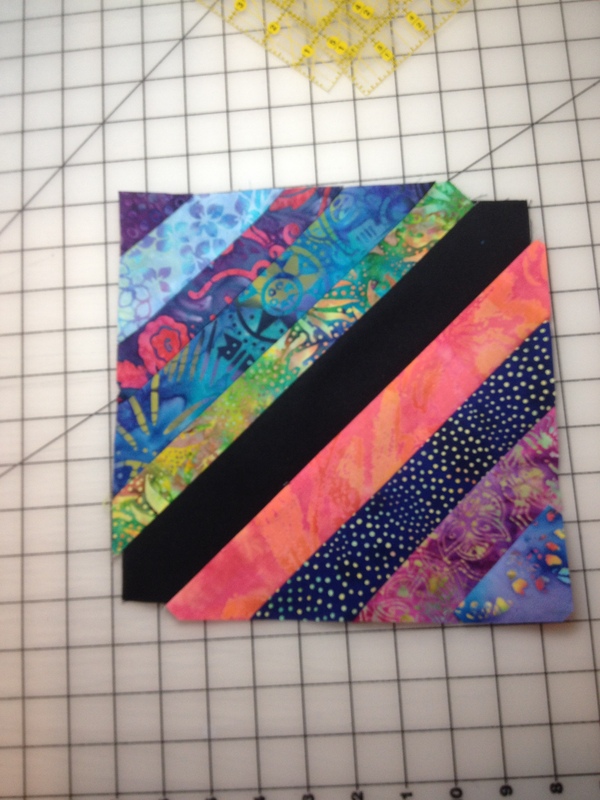 This is a look at the first 40 blocks that I have completed. 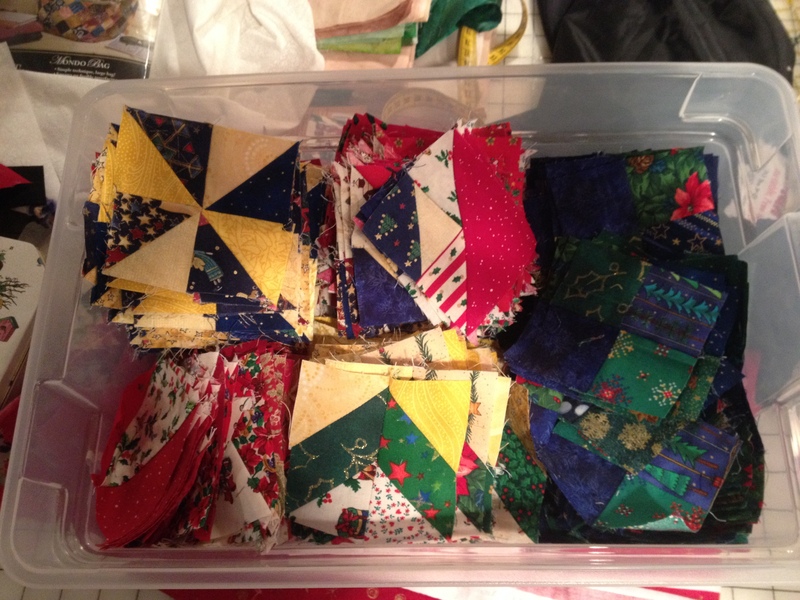 I still have lots of blocks to complete – I started making this King size but since I don’t have a King size bed I am going to cut it down to a queen and make a lap quilt as a gift for someone for Christmas next year. You may be noticing this totally awesome portable design wall that I have. I don’t have a free wall to dedicate to a design wall so I ordered this online. It is made by Cheryl Ann. You can check it out on this website. www.cherylannsdesignwall.com . It is easy to assemble and easy to take apart and store. 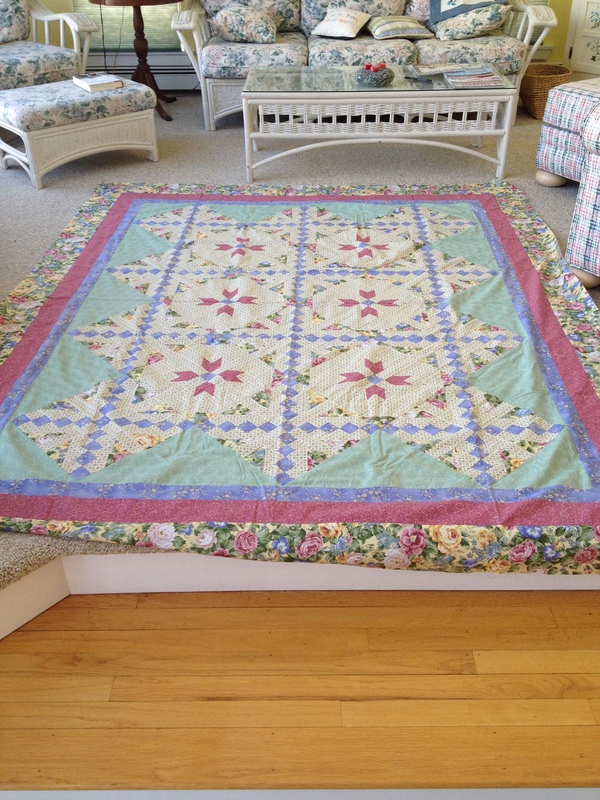 I love being able to preview how a quilt will look with out having to crawl around on the floor. Good for the knees and back. 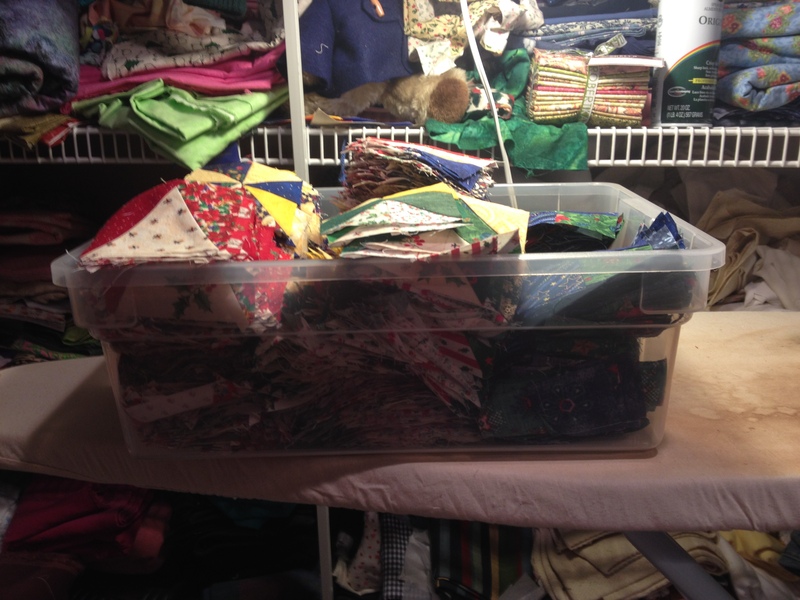 This is a picture of the same tote with fewer quilt parts in it. I will keep you posted on my progress with this quilt. It will never be a UFO because I really want it done for Christmas next year. I love the way it is coming out and I also love the amount of OLD fabric I am using up. No stash guilt here.